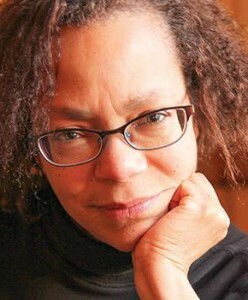 LAURET SAVOY is a an African American woman of mixed Euro-American heritage and a professor of environmental studies and geology at Mount Holyoke College, where she explores the intertwining of natural and cultural histories. She writes about the stories we tell of the origins of the American land and those we tell of ourselves on this land. Her books include The Colors of Nature: Culture, Identity, and the Natural World, Bedrock: Writers on the Wonders of Geology, and Living with the Changing California Coast. She lives in Leverett, Massachusetts.